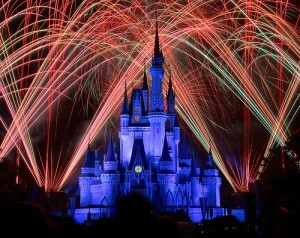 Orlando, Florida is constantly proving itself to be the world's favourite holiday destination. It's easy to understand the allure of the sunshine state with it's beautiful climate, gorgeous beaches, action-packed adventure parks and more activities than you could ever fit into just one holiday. Villa rental holidays in Orlando are always popular with holiday-goers and we believe that this goes a long way into Orlando's success as a tourist hot-spot. Why stay in a hotel where you have to go to bed at the same time as the kids, when you can enjoy a five star villa rental holiday in Orlando and enjoy all of the freedom and flexibility that comes with it? It's easy to see why Orlando is top of every holiday-goer's wish list when you look at all of the up and coming Orlando attractions for this year across all of the parks (be sure to check out our previous post on the new park expansions and events that are coming up throughout 2014!). Florida is one of the smaller US states (22nd largest out of 50), but is still roughly the same size as England and Wales combined, with Walt Disney World alone equivalent in size to Sheffield! Orlando itself is larger than many small countries and it would take around 4-5 weeks for an average family to take in just the main attractions. A popular conception in Europe is that Americans always seem to do things bigger and better, and in this case it's very, very true! 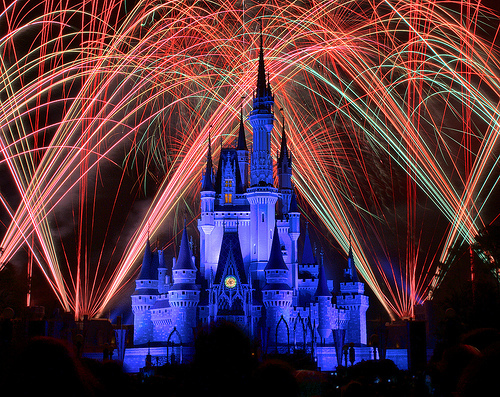 No matter which attractions or theme parks you may have visited previously in the UK or anywhere else in the world, once you've experienced a villa rental holiday in Orlando - theme parks, and holidays, will never be the same again! Many of the 34 million people visiting Orlando each year are repeat visitors, after a 1-2 week initial stay they want more, and many of our villa rental customers are repeat visitors as well. 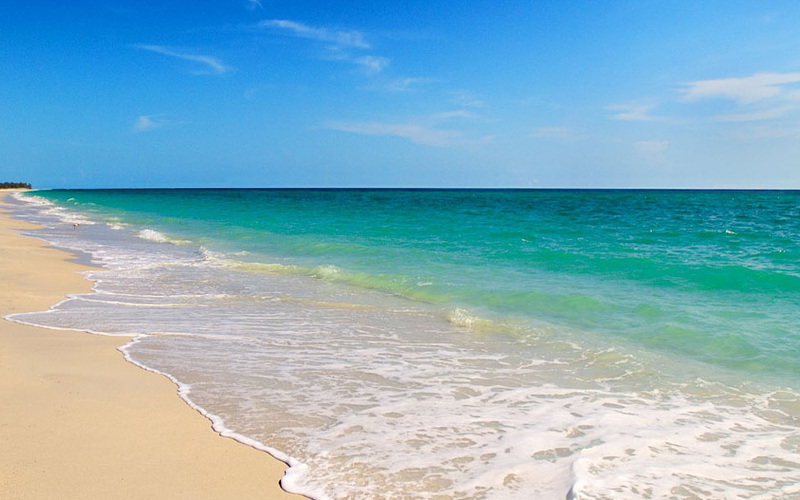 Aside from the many theme parks and attractions, Florida is also home to some of the world's most beautiful beaches. 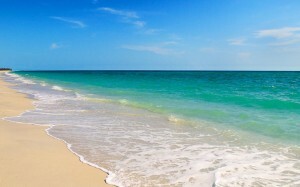 The likes of Daytona Beach, Miami Beach, Siesta Beach and South Beach are among some of the top ranked beaches in the world. After a long day at the beach soaking up the surf or strolling along the shore, the best feeling in the world is jumping into your very own private pool at your personal villa rental and washing away the sand and salt water - this is how to do Orlando! 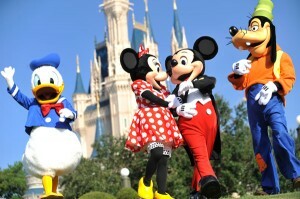 The 2013 National Amusement Park Historical Association's survey of favourite amusement parks has declared the magical Walt Disney World as the "Favorite Theme Park", for the 11th consecutive year. Given this accolade, it is not surprising that Orlando surpasses New York as the most visited US city and continues to lead as the U.S.A.'s most-visited destination. In 2013, Orlando welcomed a staggering 59 million visitors and set an all-time record for a U.S. tourist destination. Obviously it goes without saying that a large portion of Florida’s visitors head straight to Orlando, a city that never stops and is currently in the midst of one of the most significant expansion periods in its 43-year history as a tourist destination. 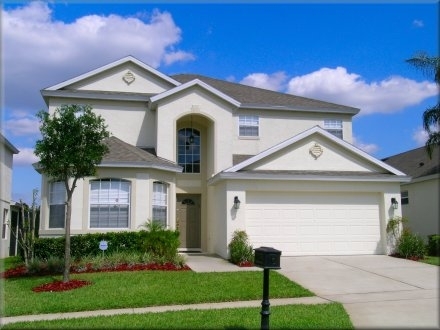 We are happy to offer an ever increasing number of tourists a variety of wonderful villa rental holiday accommodations for their Orlando vacation!